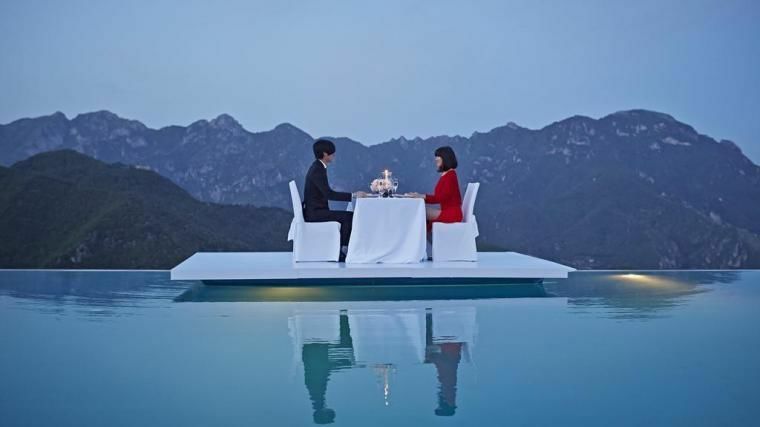 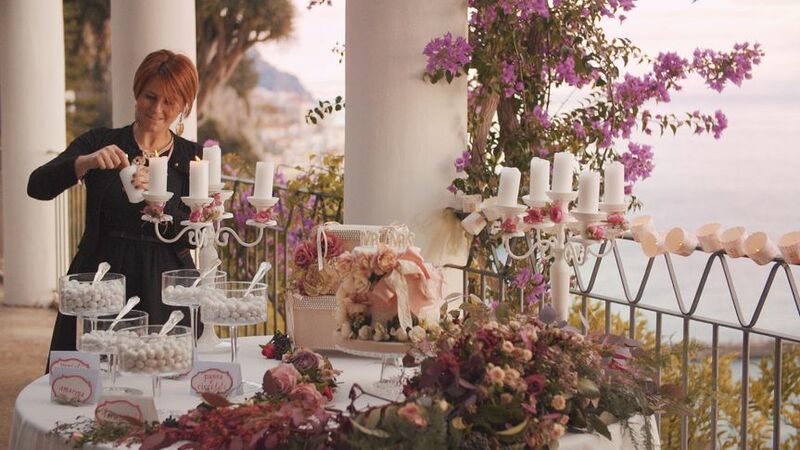 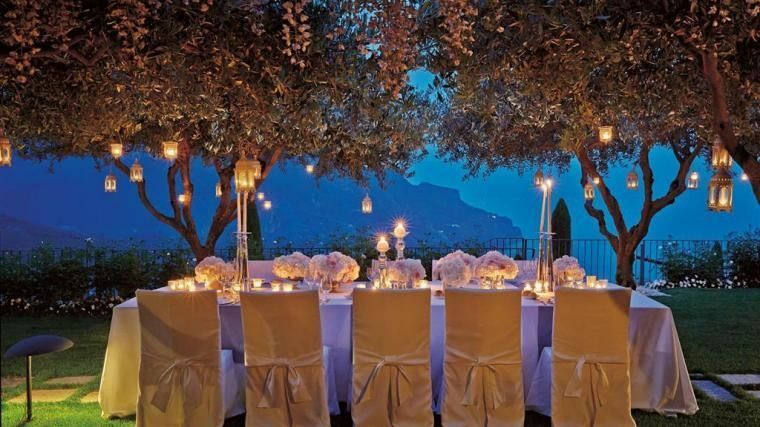 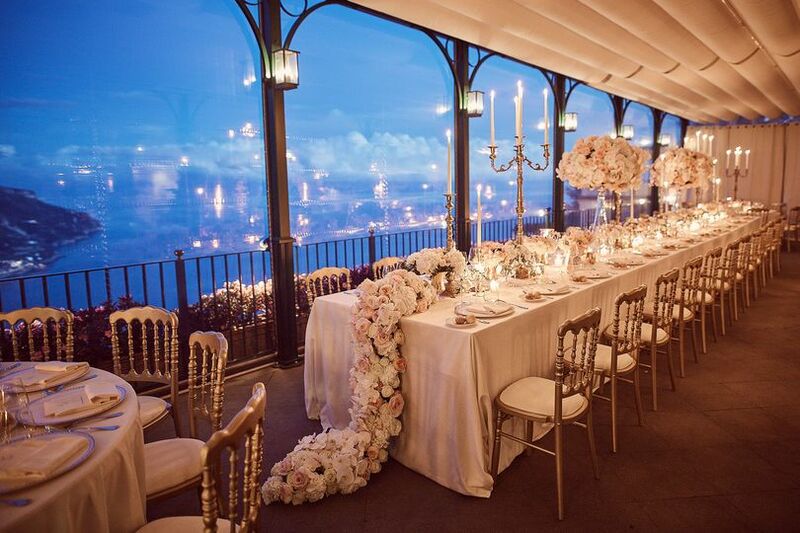 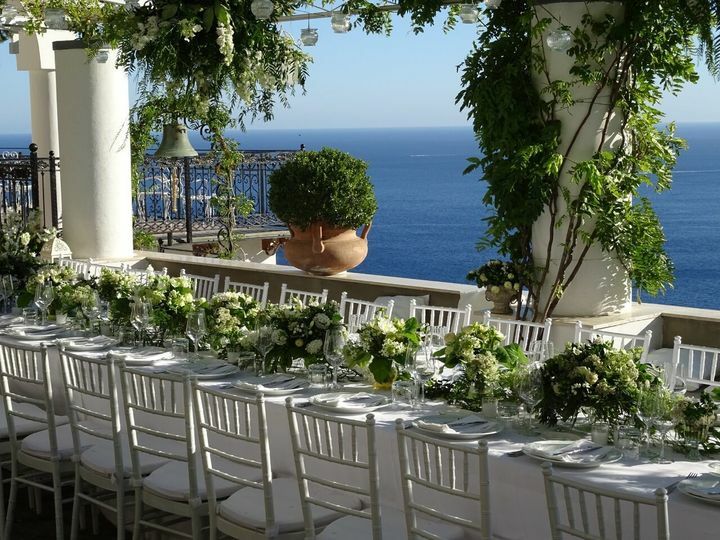 Mr and Mrs Wedding in Italy is a wedding planning company located in Amalfi Coast, Italy. 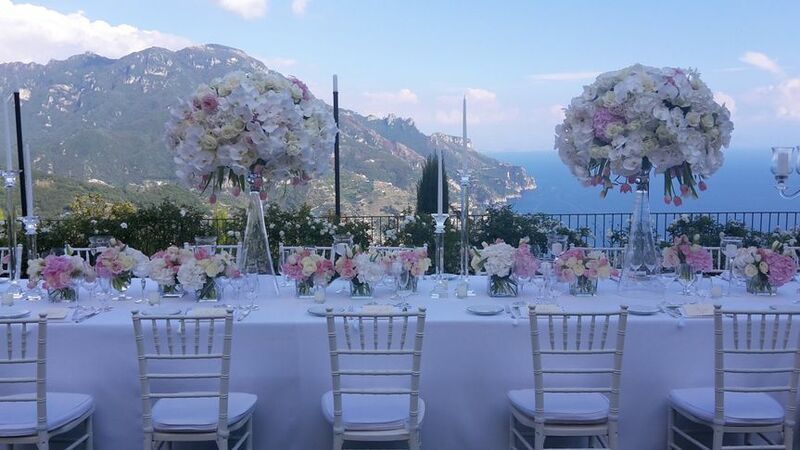 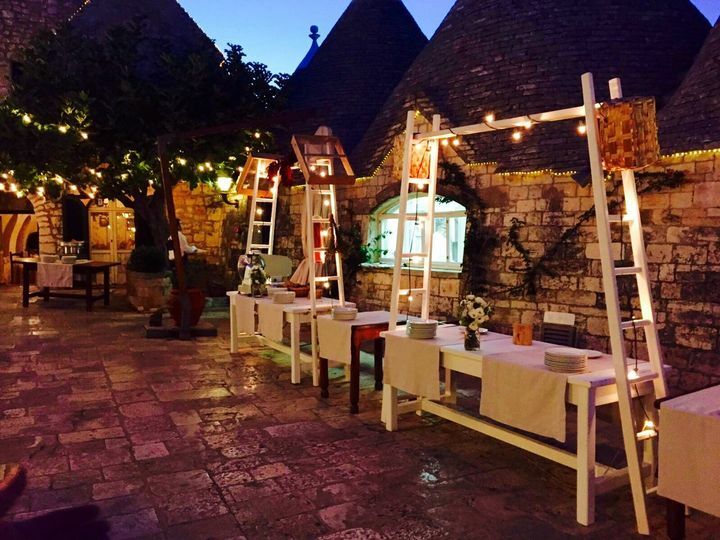 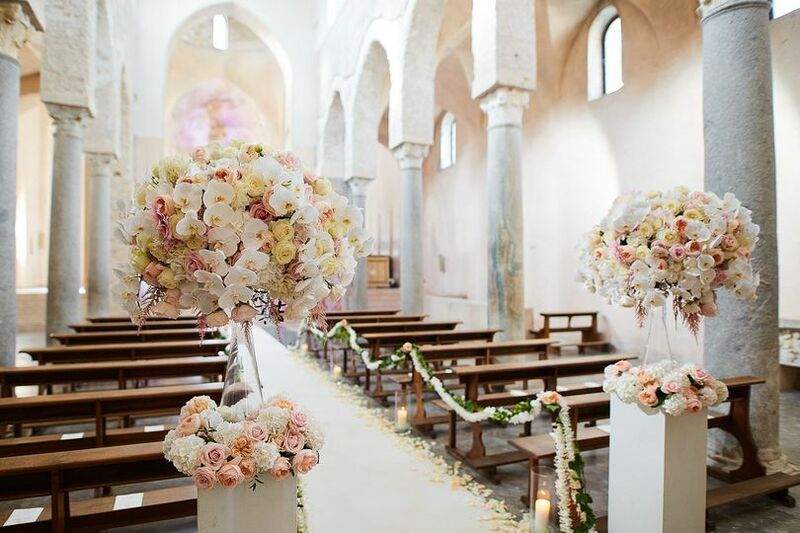 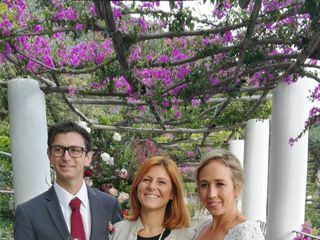 Being Italy natives, these professional planners will guide you in choosing a location that best suits your needs, assist in choosing other vendors and are fully prepared to face any circumstance. 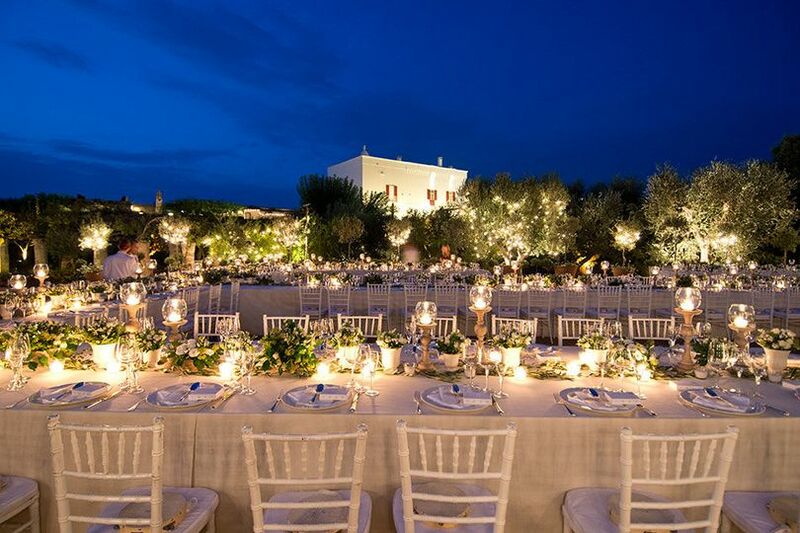 They will coordinate every detail of your wedding with excellent quality and impeccable organization. 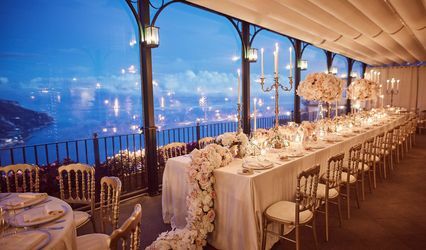 They will work closely with you, listening to your ideas and desires, to bring your vision for your wedding day to life!